The Indigenous Education Foundation of Tanzania (IEFT) is a community-collaborative organization that operates the Orkeeswa School, which provides quality, affordable education to Orkeeswa Village, an under-served Maasai community in rural northern Tanzania, East Africa. The school serves four villages, covering an area of approximately 32 square-kilometers with a total population of over 10,000 individuals. 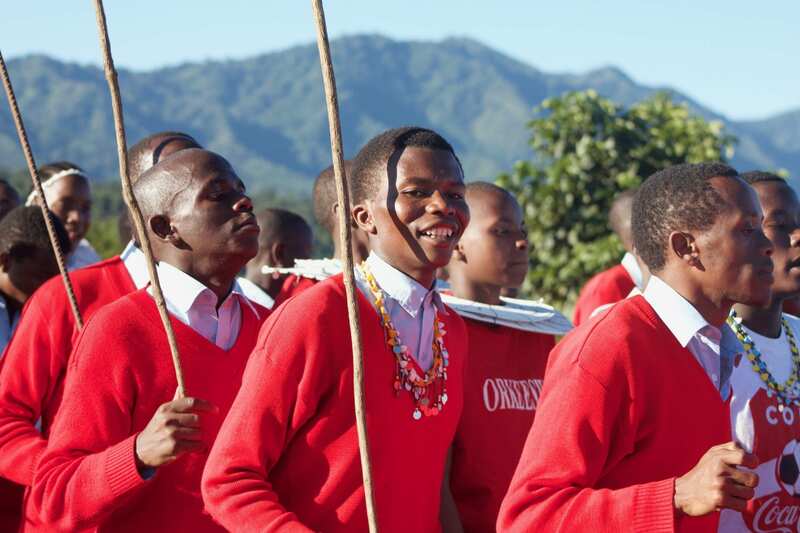 By providing free education within the village, in a country where less than a quarter of the population has access to secondary school, Orkeeswa offers the only opportunity for most of our students to continue their education past the primary level. Since 2008, Orkeeswa School has grown out of an organic process of experimentation in collaboration with local leadership. As a result, we have developed a model of holistic education, responding to the specifc needs of our students and their community. We envision a world in which communities are empowered to create a safe and healthy living environment, while preserving their own cultural values and practices. We believe that effective and sustainable community development must come from within. High-quality, community-based education is the first and most necessary step to positive community change.